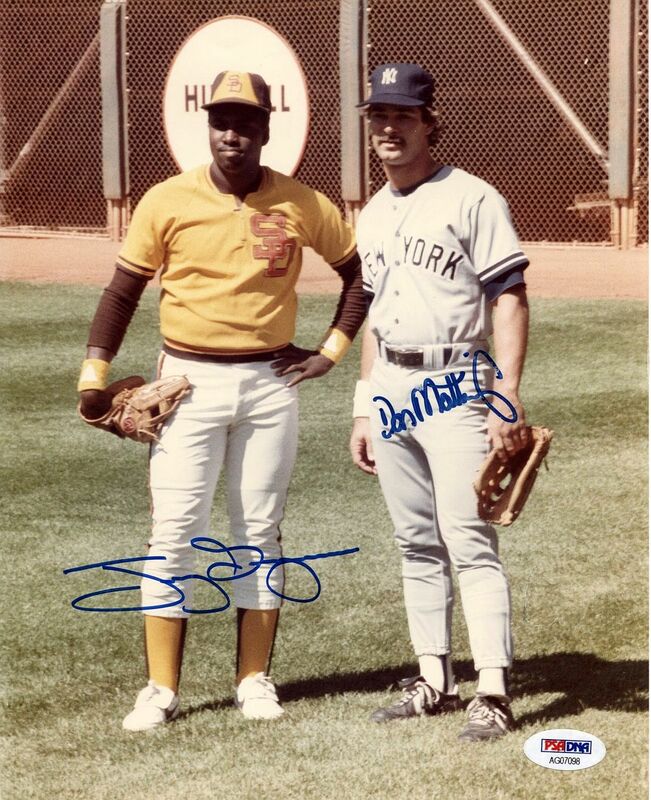 Offered is this killer mid - 1980’s signed 8x10 color photo of deceased Baseball Hall of Famer in his retro Padres uniform hanging out with Don Mattingly in his Yankees uniform. Signed in blue sharpie. This comes out of a Detroit based collection that was put together in the 1980’s and 90’s (many of these photos were obtained personally during the signings).